Earth has over 20 years of experience as a project engineer and project manager on technically diverse projects in water resources. Earth is a technical resource in hydrologic and hydraulic modeling, flood damage reduction and floodplain modeling, water quality modeling and has expertise in the evaluation of best management practices, permitting and hydraulic design. Earth’s experience includes managing projects through the implementation phases of planning and preliminary engineering through design and into construction documents. Through her project experience, she’s gained extensive knowledge of Minnesota Department of Transportation (MnDOT) and state aid requirements. 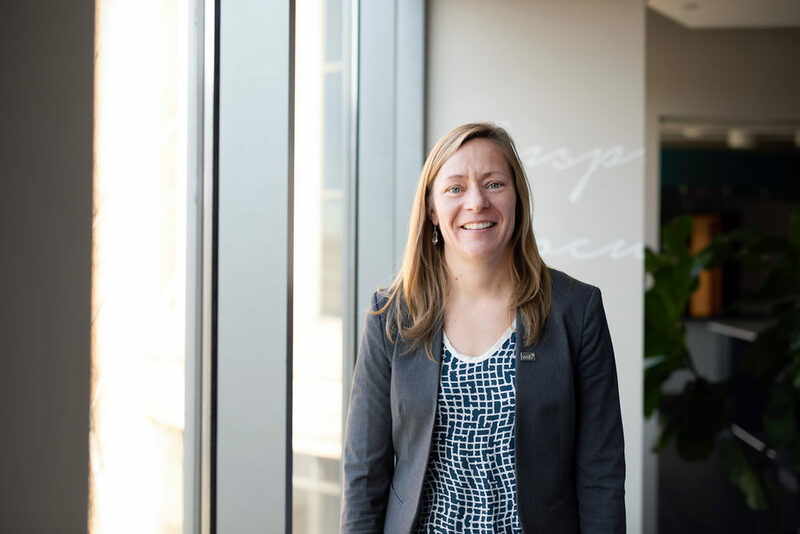 She’s successfully coordinated with local, regional and state permitting agencies on several linear projects, and has proven to invaluable in facilitating designs that streamline the permitting process.